Join us for some yoga and frolic and animal therapy at 2065 Miracle Beach Road! This is an indoor space. Goats are naturally friendly and curious animals that will visit you on your mat as you practice. 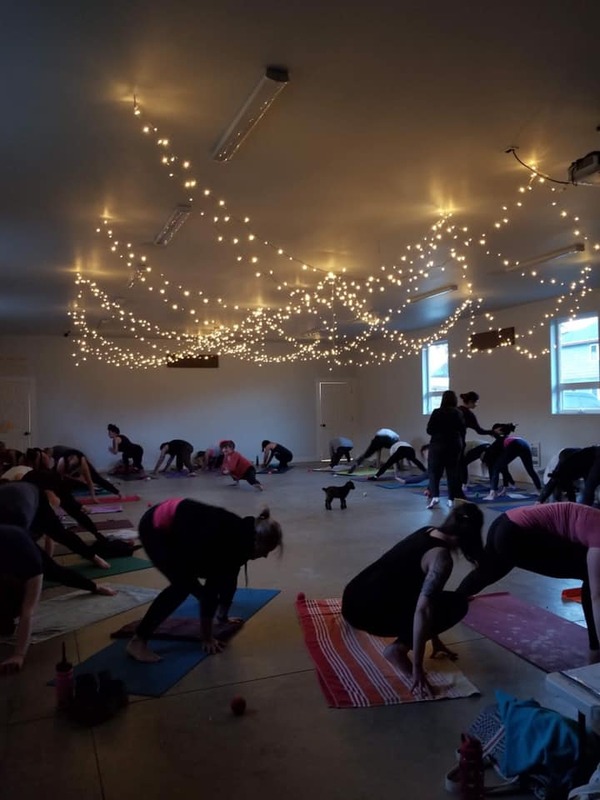 This is an All Levels yoga class, where you can take it chill, or take options to kick your practice up a notch. Beginners Welcome! with 25 minutes after for pictures and tea and visiting with goats and other animals!